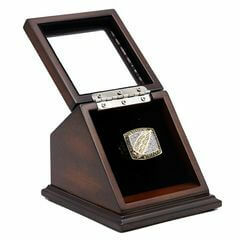 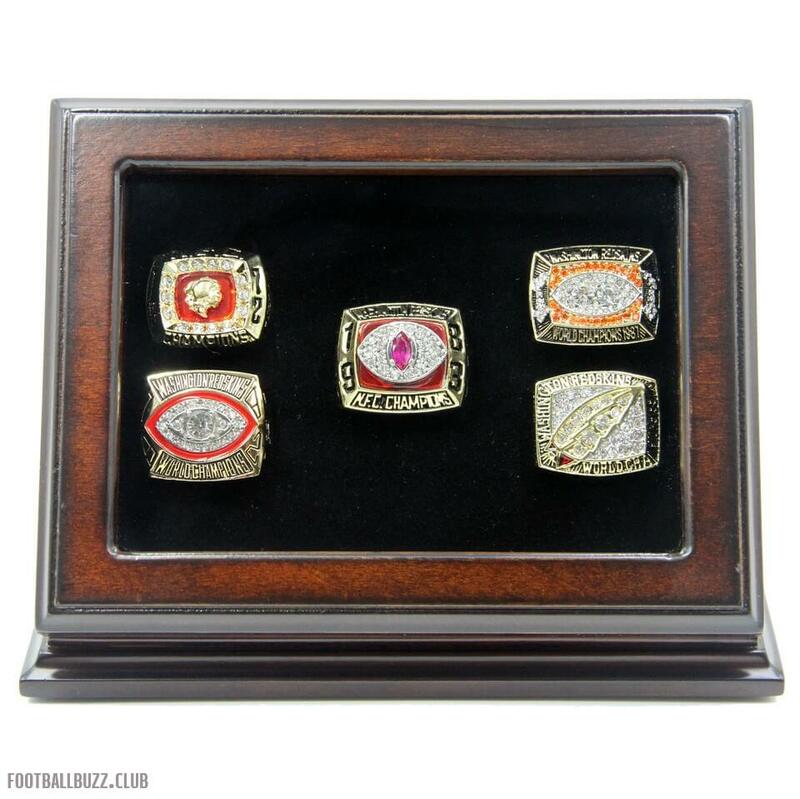 NFL 1972 1982 1983 1987 1991 Washington Redskins Super Bowl Championship Replica Fan Rings with Wooden Display Case Set represent the excited moment of Washington Redskins won the NFC East title in 1972 and 1983, and NFL 1982 Super Bowl XVII, NFL 1987 Super Bowl XXII, NFL 1991 Super Bowl XXVI. 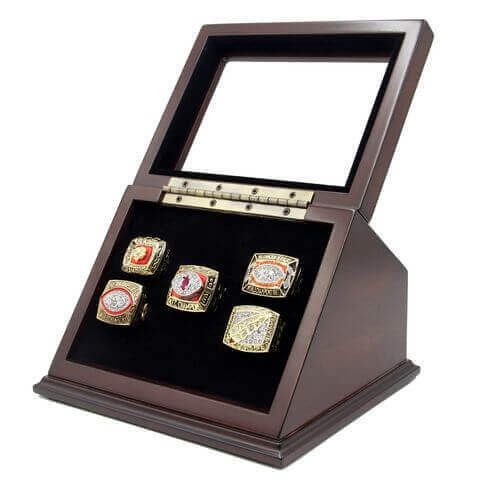 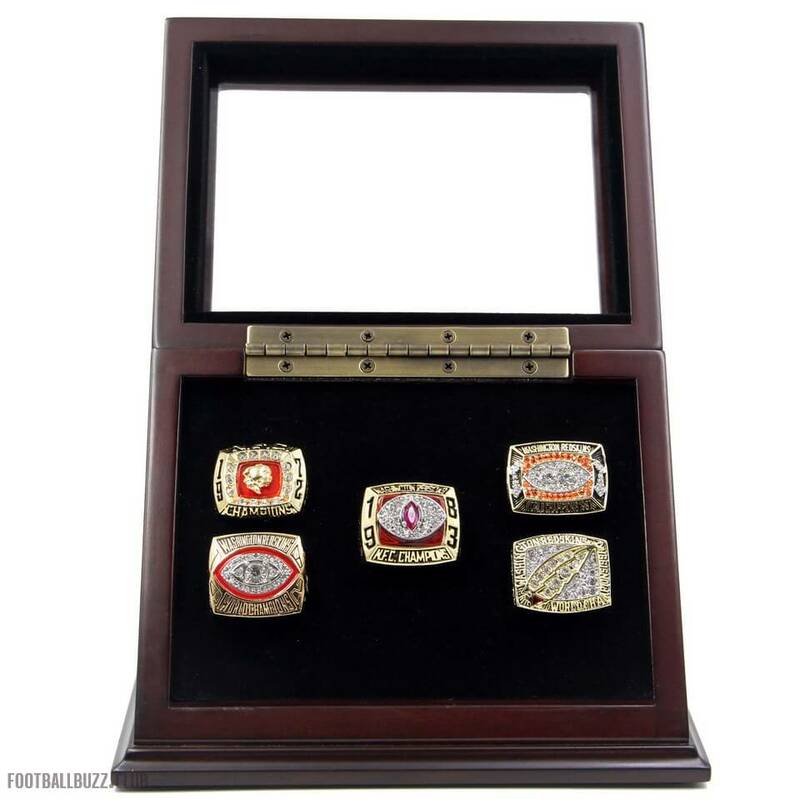 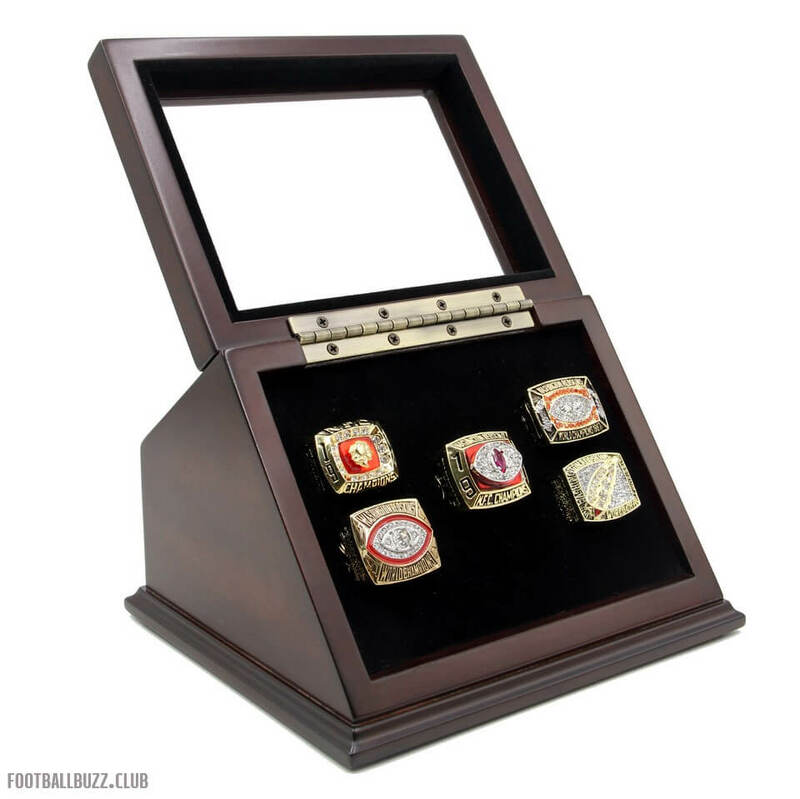 The display case is a unique and a great gift for most of the fans of Washington Redskins, to your friends and families, it is a truly one of a kind item that would stand out in any Washington Redskins football collection. NFL 1991 Super Bowl XXVI was started on 26th January in 1992, between NFC champion Washington Redski..